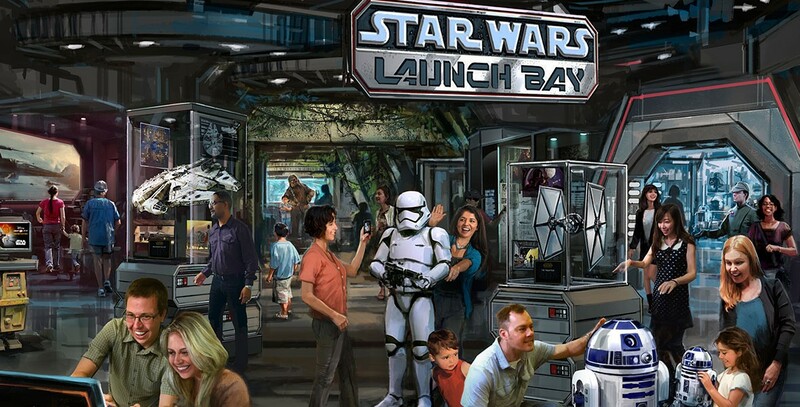 Star Wars Launch Bay Attraction offering special exhibits and sneak peeks at Star Wars: The Force Awakens, with merchandise, food offerings, and opportunities to meet Star Wars characters. 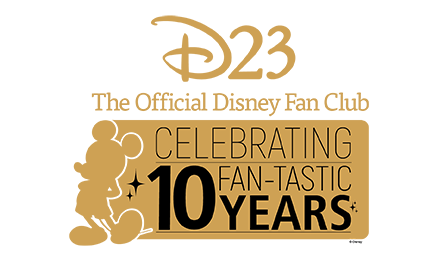 Opened at Disneyland Park on Nov. 16, 2015 (replacing Innovations) and in Dec. 2015 in Animation Courtyard at Disney’s Hollywood Studios (replacing The Magic of Disney Animation). Also an attraction at Shanghai Disneyland; opened in Tomorrowland on June 16, 2016.